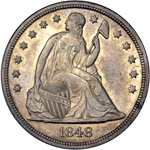 The 1848 is an immensely popular date due to the limited original mintage of 15,000 business strikes. 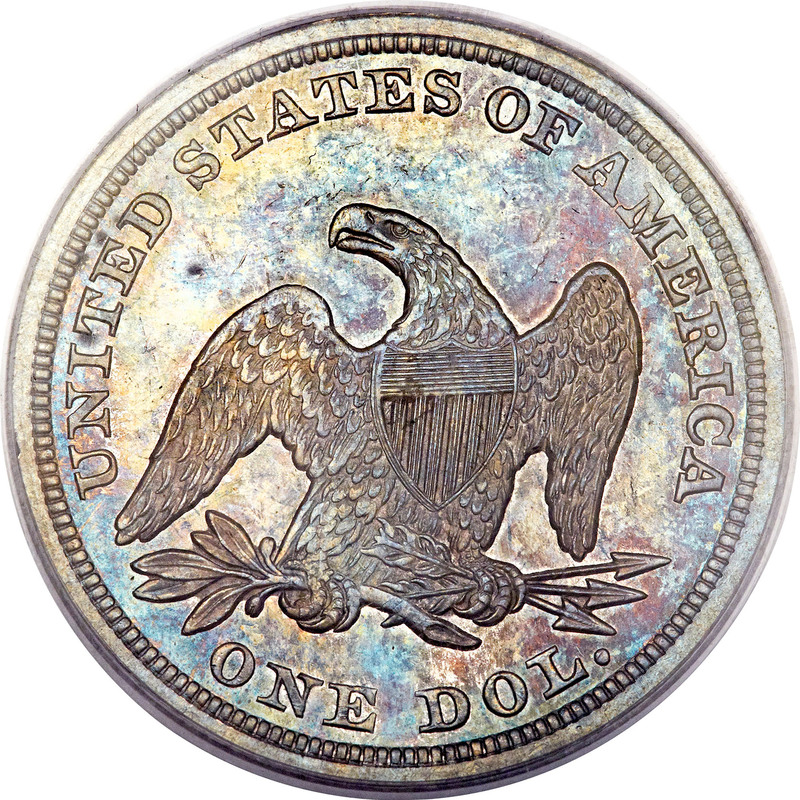 Nevertheless, one should not call this date rare in an absolute sense, as enough circulated coins are extant to satisfy demand from most collectors. 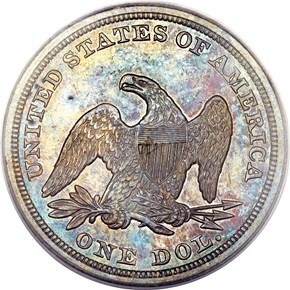 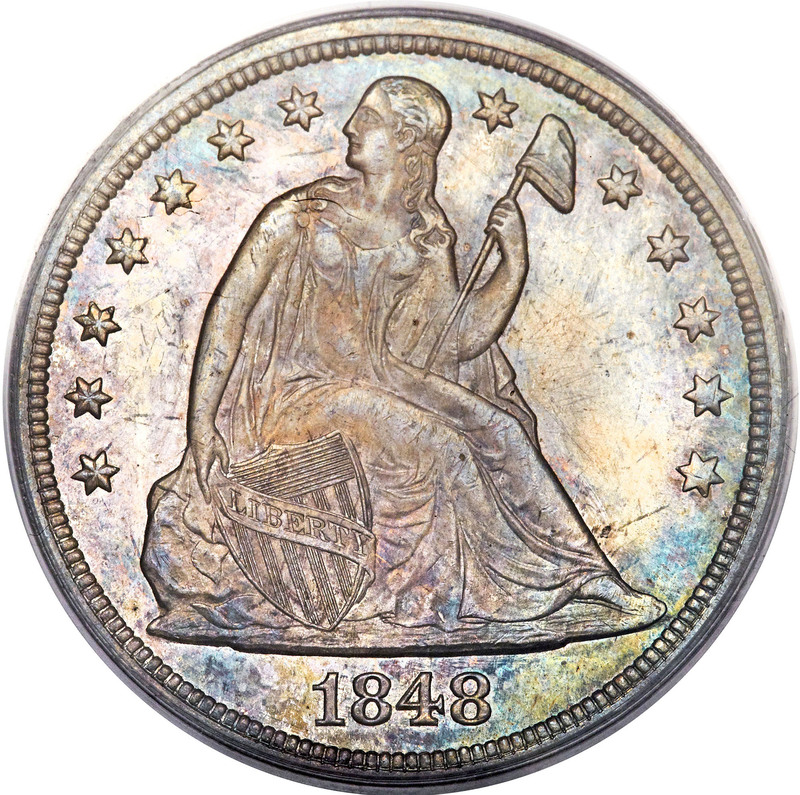 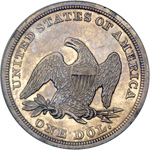 Advanced specialists, however, should recognize that a Mint State 1848 Seated Dollar is a significant condition rarity.